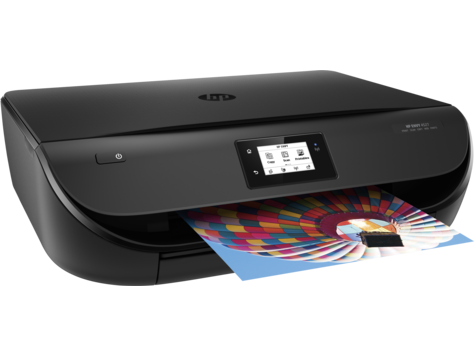 The combi printer HP Envy 4520 is compact and inexpensive to buy – good for your home. But there are hooks, as the test shows. 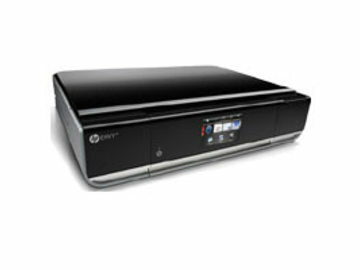 The combination printer HP Envy 4520 is part of the design series of the manufacturer. Optical characteristic: the relatively flat housing. The design makes the ink multifunction device not only chic, but also lets it find a place in cramped locations such as on the shelf. At the same time, however, it is at the expense of the paper supply. Thus, the feed just takes 100 sheets. With 25 sheets the paper tray is even really lean. The manufacturer has installed a touch-screen on the front of the device. It takes the operation without a PC and brings a good reaction to the fingerprint with. However, it displays symbols and font only in grayscale. This is no longer a real pleasure. 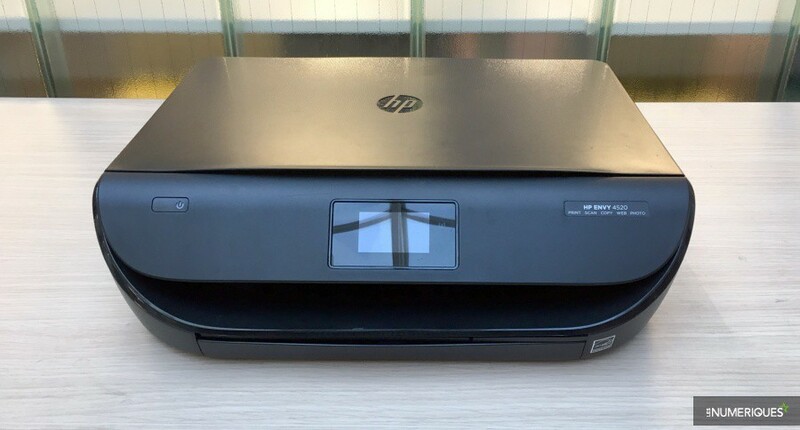 All the better, we find the HP Envy 4520, despite the compact dimensions, a duplex unit with which it can automatically print and copy on both sides. 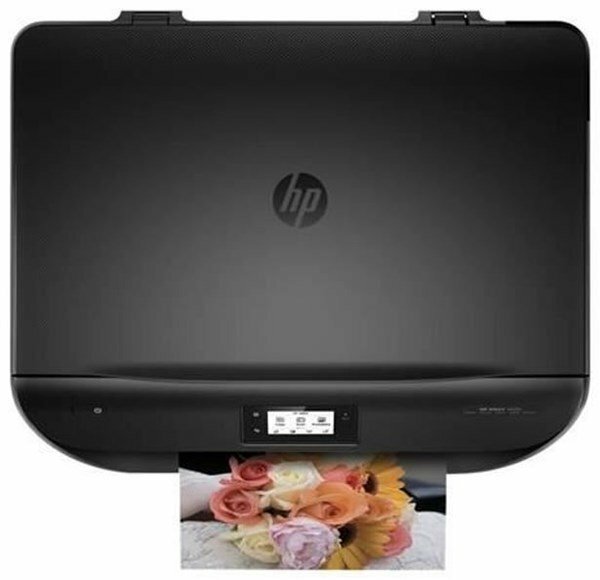 The HP model is an ink combiner for your home. And only if you print and copy a little. Even for medium-sized volumes, page prices are too high. Even if you can control them with the ink supply program “HP Instant Ink”, the constant change of cartridges is annoying. The reason: thanks to the flat construction, only a minimum of space is provided. 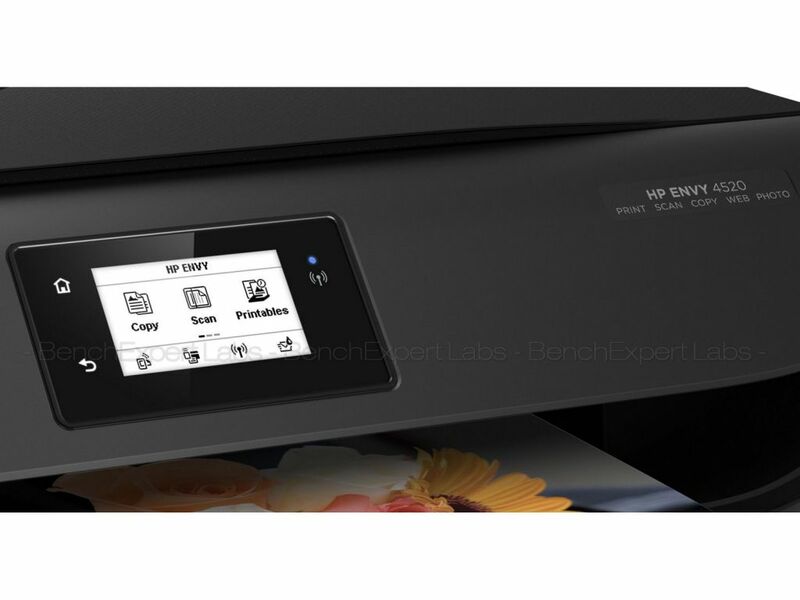 The connections of the HP Envy 4520 include USB as a local connection and Wireless LAN Wi-Fi Direct as a wireless interface. If you do not want to install the multifunction device via CD, enter 123.hp.com/envy4520 in the browser, load drivers and software onto the computer and start the routine. 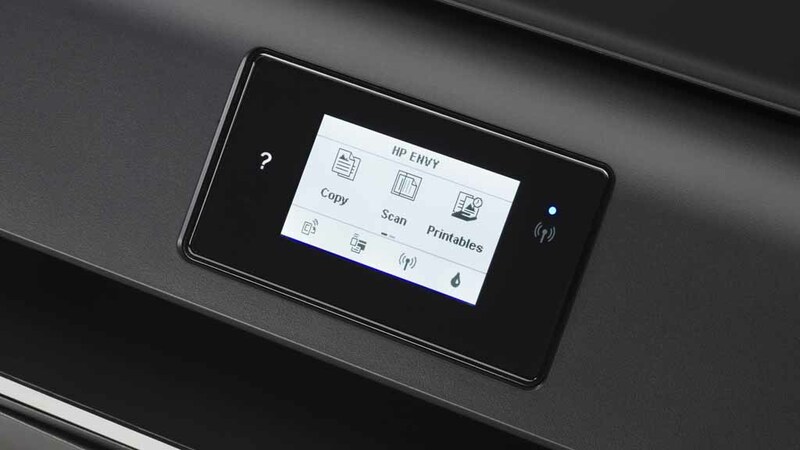 At the end, the manufacturer recently asked the HP Envy 4520 how to use it. For example, under “At Home”, we have to distinguish between “Private” and “Home Office”. 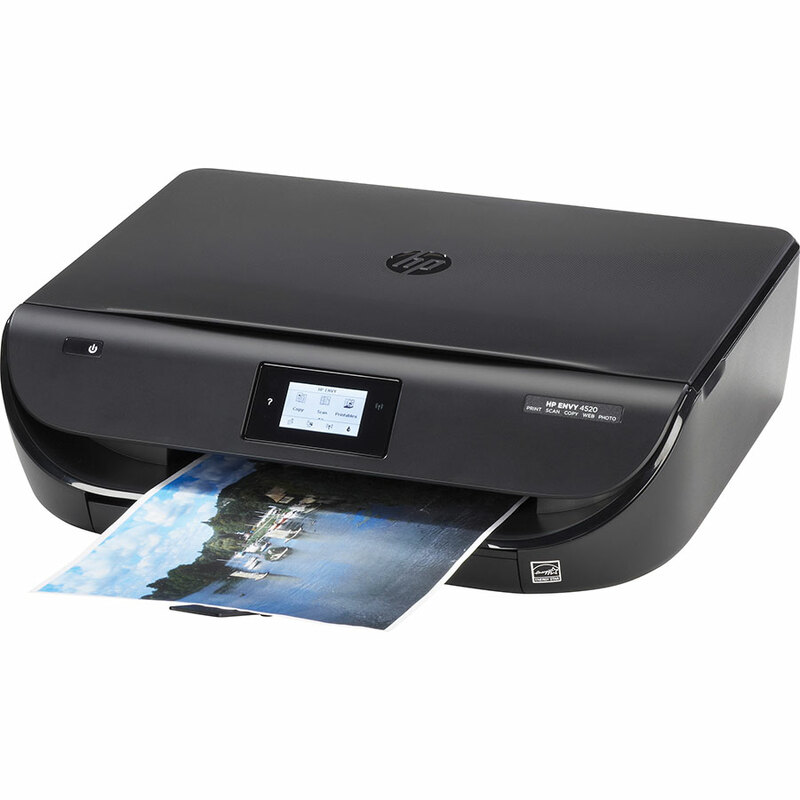 Printing and scanning can be accomplished through the HP ePrint app. In addition, understand the combined unit with the standards Apple AirPrint and Google Cloud Print. 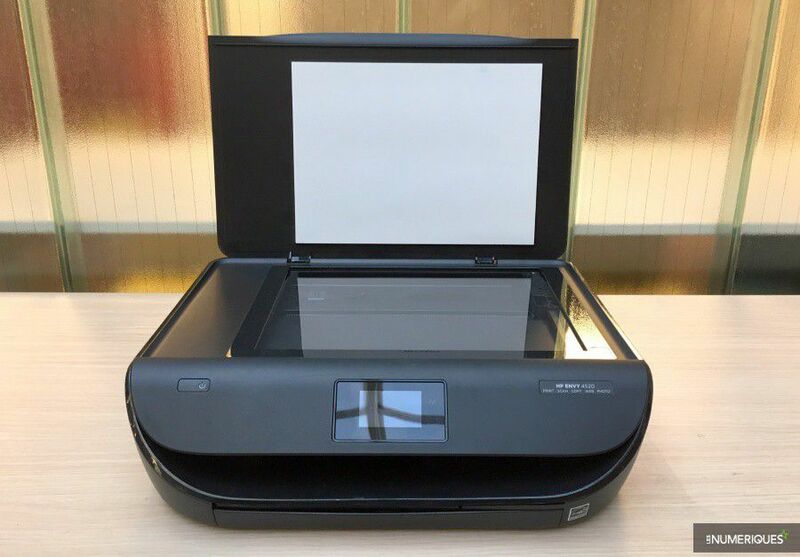 If we are logged into the HP service “HP Connected”, we can also scan to an e-mail address. 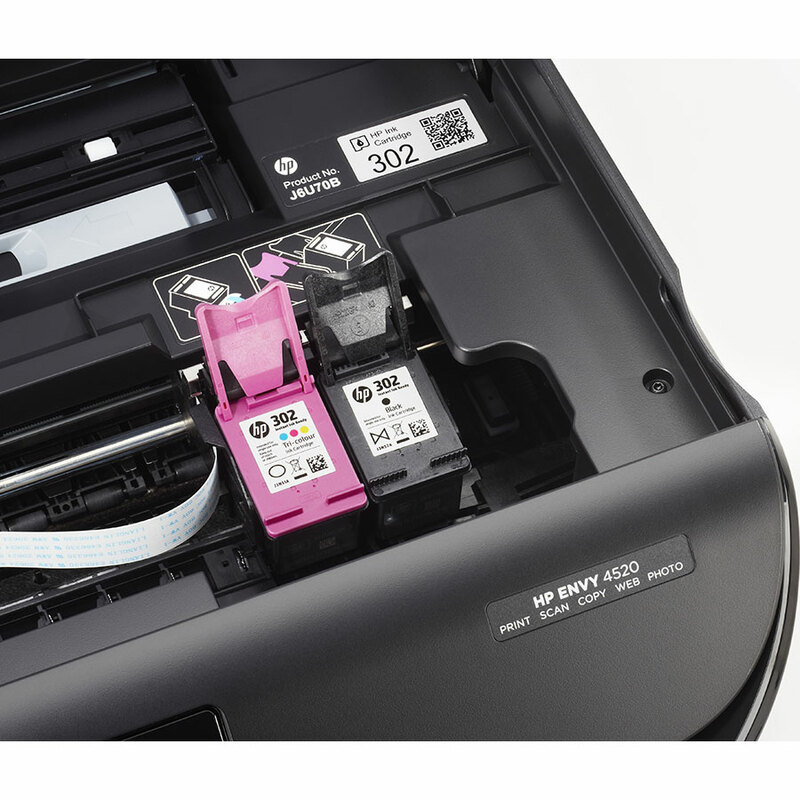 The print head is integrated into the HP Envy 4520 combination cartridges. Even in the XL-variants with high range we come to 6.3 cents for the black and 9.1 cents for the colored sheet. In both cases, the high side rates. 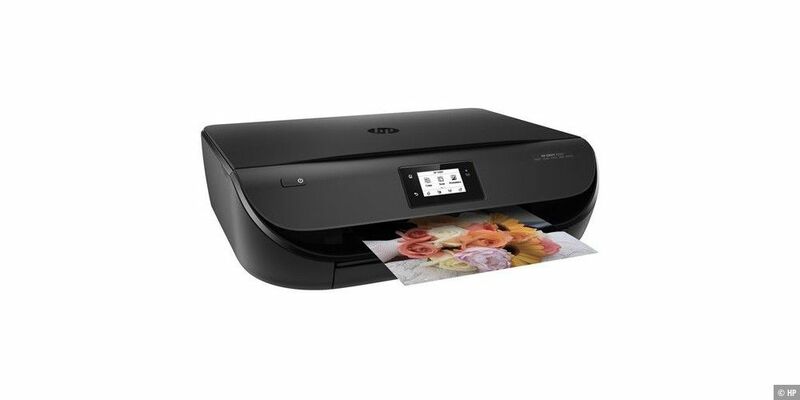 They can only be reduced by participating in the “HP Instant Ink” ink program. Here, however, you need to know how high your throughput is. 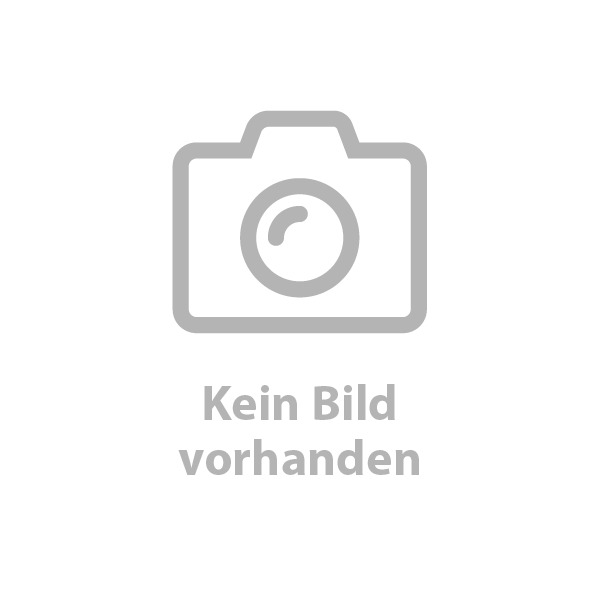 The program starts with a monthly rate of 2.99 euros with 50 printed pages. After all, the combi-printer is quite simple in terms of power consumption. In standby mode it switches to 1.0 Watt. When the mains switch is pressed, the multifunction device goes to 0.0 watts – a clean separation from the power supply. 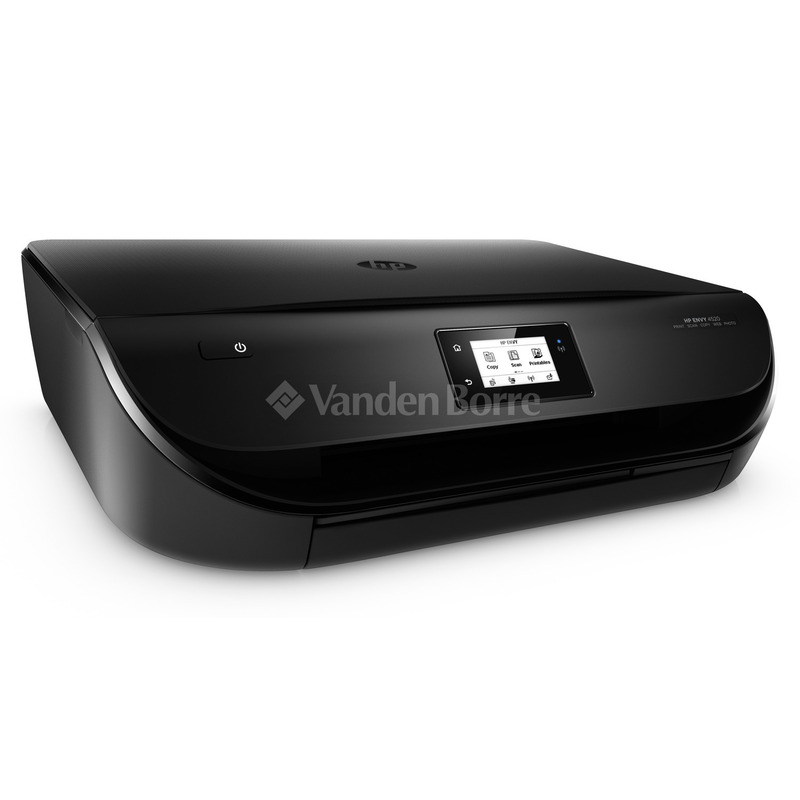 The HP Envy 4520 multi-purpose machine uses pigmented black ink. This benefits the typeface. The letters remain generally readable. However, the unit is overloaded with the cover. This is something to the detriment of the sharpness and the details in grayscale artworks. The multifunctional device produces color documents with text, graphics and images in a beautiful quality. Also on our test photos can not be much around. The colors are bright and detailed. Again, the ink application is full. The scans are felled by their sharpness, which goes into the depth – that is not self-evident. 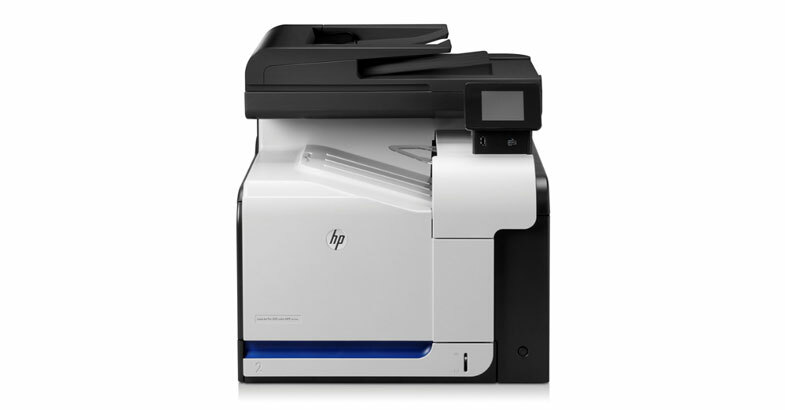 The HP Envy 4520 is only for some strong reds and blues. Our test copies have a somewhat strong order for grayscales, but this is quickly reversed for colored copies. This way, details can be lost. Haste is an alien word for the HP Envy 4520 multi-functional device. In pure text printing it reaches a reasonable time with 58 seconds for ten pages. However, it drops significantly when color comes into play, such as 4:33 minutes for ten colored pages from Acrobat show. 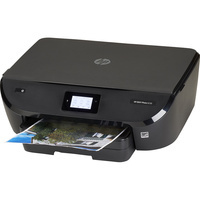 The scanner or the scanning software – a well-known phenomenon with HP combiners – is working very slowly. The preview takes almost as long as a full color scanner. This behavior hurts the Envy 4520 the Tempowertung.